Zhao Zhongxiu, vice president of the China Council for BRICS Think Tank Cooperation and professor and vice president at the University of International Business and Economics; Martyn Davies, managing director for emerging markets and Africa at Deloitte and Andrew Moody, senior correspondent for China Daily’s overseas editions will present their perspectives on BRICS and globalization to the audience. China Daily invites you to write down your questions. 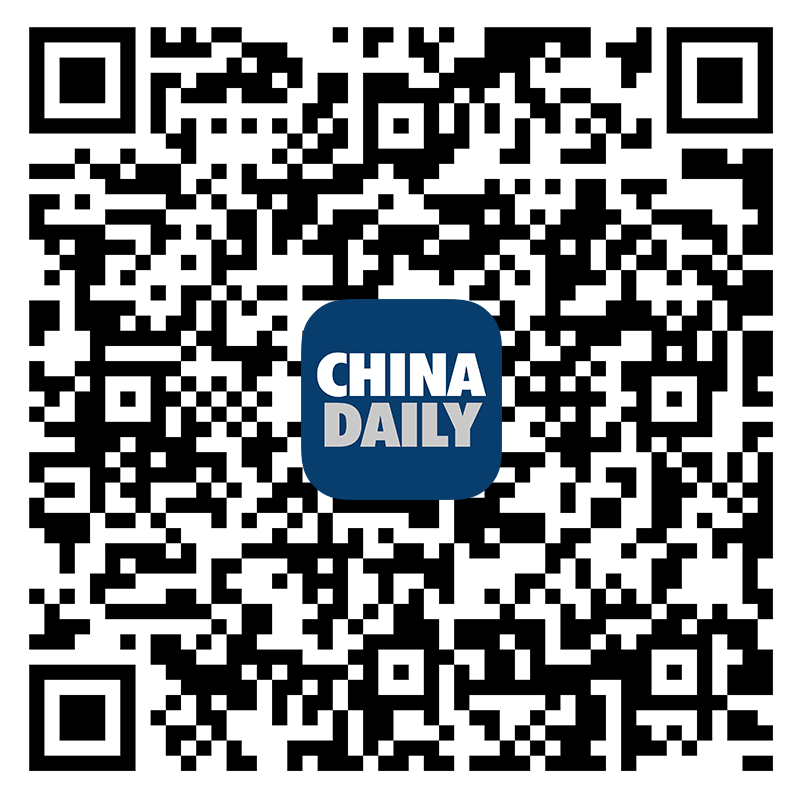 We will pick one from the comments of our China Daily APP readers and present it to speakers at this event. The following two questions are for your reference. You can choose one of them, or write down a question that most interests you. 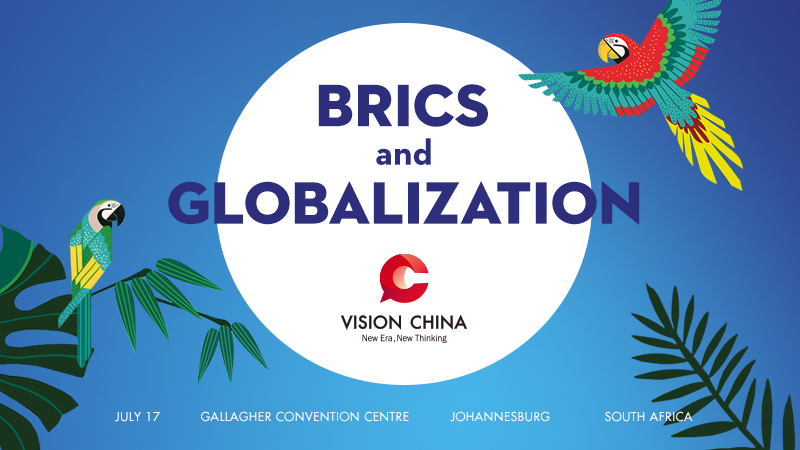 1.How can BRICS deepen cooperation to meet challenges of global economic governance? 2.What role can China play to further promote BRICS trade and investment cooperation, and lead BRICS to participate in global governance?